Congratulations to the Hattiesburg High School students selected to participate in the Mississippi All-State Orchestra! 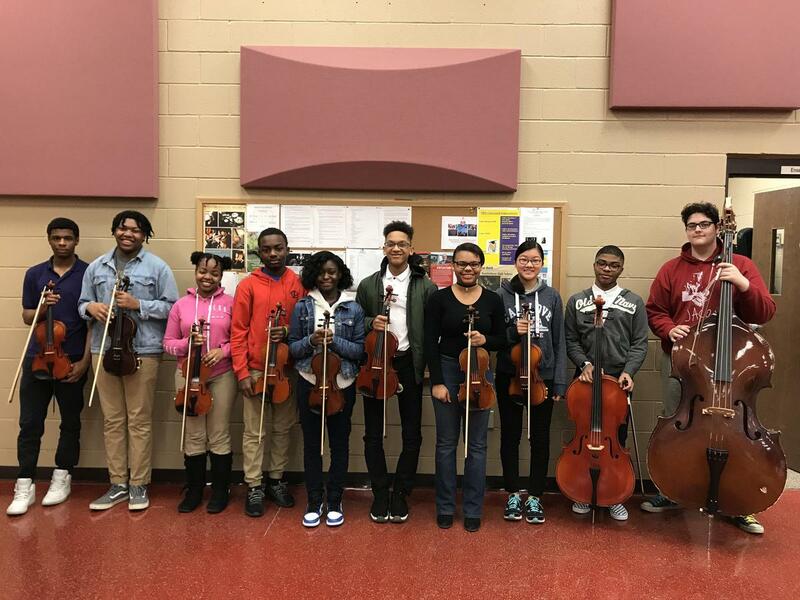 Eleven Hattiesburg High School students were selected to participate in the 2019 Mississippi All-State Orchestra in Jackson, MS on April 6th. 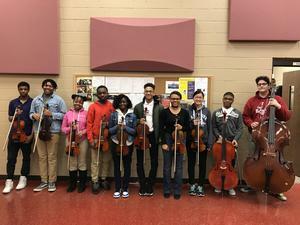 The All-State is an orchestra comprised of the best string students in the State of Mississippi selected by an audition and is very competitive. We are very proud of our students!